LA NOUVELLE OASIS Association: VENEZ FETER LA NOUVELLE ANNEE 2017 !!! 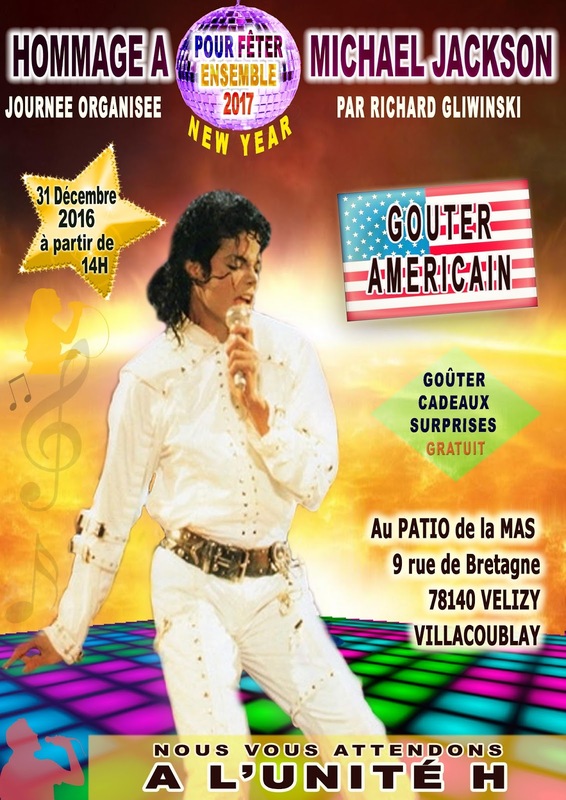 VENEZ FETER LA NOUVELLE ANNEE 2017 !! !